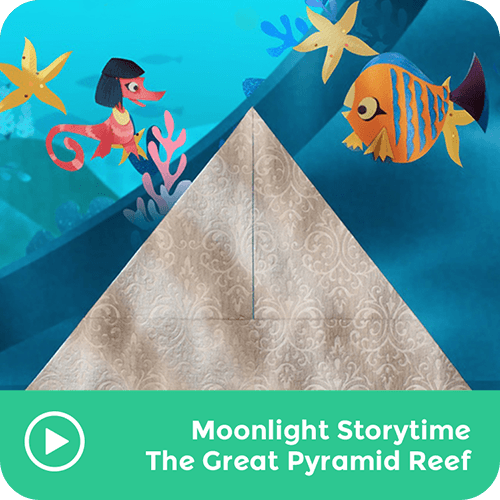 Here is the story of the Great Pyramid Reef. Kanicka wants to build a glowing pyramid of her own but, she ends up helping others to build their pyramids instead. Watch and see what happens at the end of the story and find out what the moral of the story is.